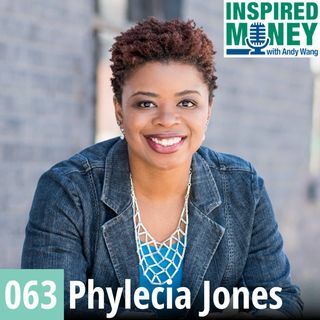 Learn budgeting tips from Phylecia Jones, The Budgetologist, who left her 6-figure job to become an entrepreneur and helps coaches and consultants to get serious about managing money. In this episode, you will learn: Budget tips from Phylecia since she's called the Budgetologist. How couples can communicate and collaborate in successful maintaining a budget. Why and what she learned by committing to creating daily FB lives… and how it's helped her business.